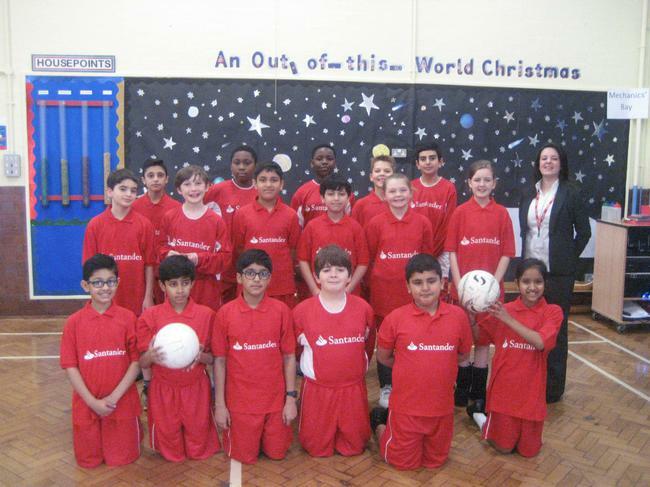 A very big thank you to Santander for the gift of new football kits. Georgina Ryan from Santander came into school to hand over the kits and the team were happy to model their new attire! A big thank you to Mr and Mrs Drake for their help in securing the kit.